One of the most asked questions a Social Media Specialist will get is “What are the best times to post on social media?” It’s a loaded question because it often depends on the specific platform, your industry, and your own audience. 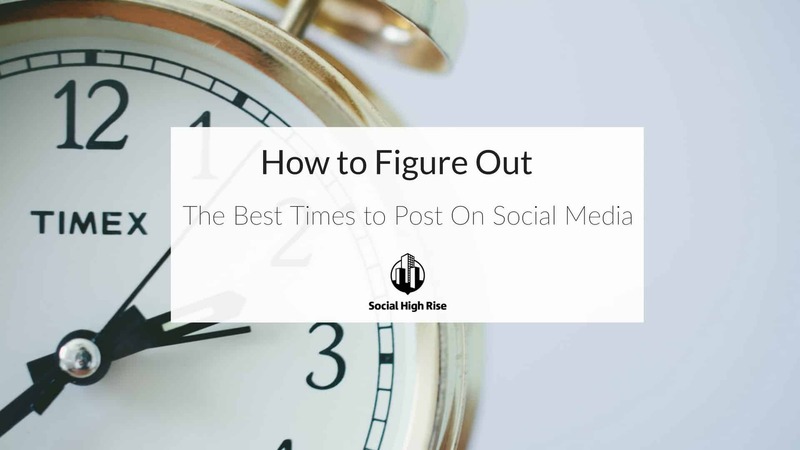 While there isn’t a perfect answer and things are always changing, there are a few ways to figure out the best times to post on social media that don’t require you to be an expert marketer. In order to determine the best time for your business to post, you’ll need to start by checking your analytics. Luckily, Facebook, Twitter and Instagram make this very easy by providing you platform insights for business pages. 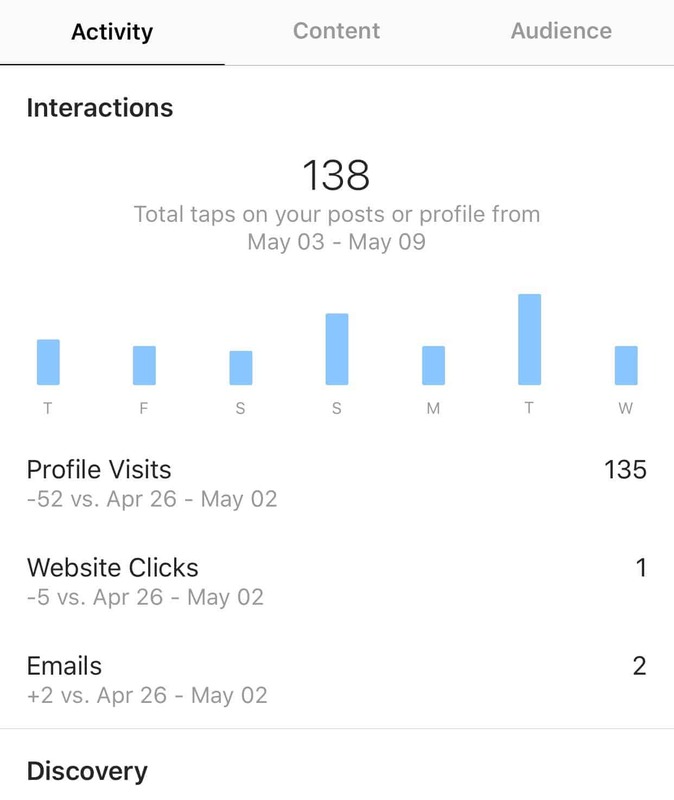 Quick tip: Look at your top three best performing posts on each platform your business is on (use engagement as your metric, so consider likes, comments, shares, etc.) and write down the themes of the top performing photos. These posts are the key to understanding what your audience wants to see more of, so you can give them the kind of content they’re actually craving. Is your audience mostly female or male? Or is it split evenly? Does your audience respond well to questions or do you get the silent treatment? How old is your audience? Are they millennials? Baby boomers? I once had a client share that they thought most of their audience was men, when in fact, 80% of their Facebook fans were actually female! So, don’t just assume, check those analytics to help you design a relevant content strategy specifically for your audience. Creating content that’s relevant to your audience will help you set a baseline for when you post. Timing can be essential to have your posts be seen by more people. 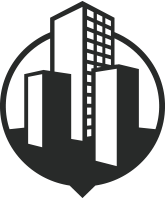 Consider the location of your audience (are they in a bigger city or small town?) and think about when they’re more likely to be online. Don’t forget to factor in time zones as well! One trick Social Media Managers often don’t share is that experimentation is key in getting answers. Don’t be afraid to conduct your own experiments by trying to post during different days and times of the week for a couple weeks, then look back at what did best and see if you can use the insights you learned to post better content at more optimal times. The expression “work smarter not harder” applies well to social media, too. There is a whole lot of research out there that can give you a helpful place to start with figuring out the best times to post on your social media pages. Try it and take it with a grain of salt, too. Use research numbers as a suggestion but continue to use your own analytics to find the best times to post for your own platforms. Taking stock of your platform analytics is the first step to long-term social media success. By using data to create content, plan what to post and get to know your audience better, you can easily get to know the best times to post on social media. Are you looking at your social media analytics? Have you used them to create your social media strategy yet?